Vastu Shastra is a highly evolved and time tested architectural science which revolves around various core principles. 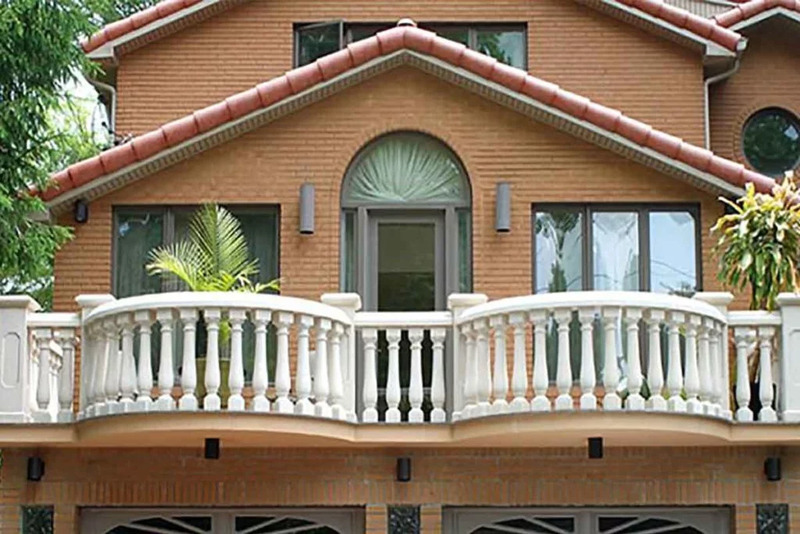 While you definitely wish to purchase a Vastu compliant home, you should always keep in mind a few core Vastu tips for homes so that you can implement the same for long-term peace, prosperity and wellness. These free Vastu tips for homes will help you stay informed about the necessary dos and don’ts while buying a new property. 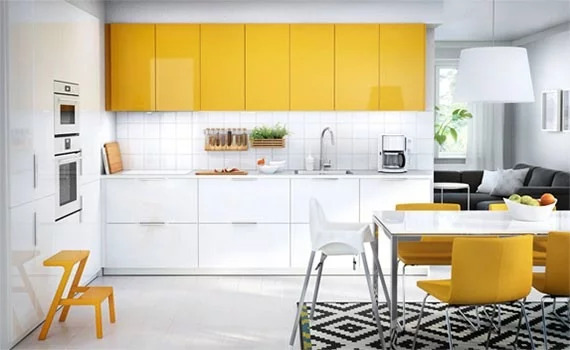 You will be able to design your home according to the core tenets of Vastu and this will naturally bring about a positive change in your life without a doubt. 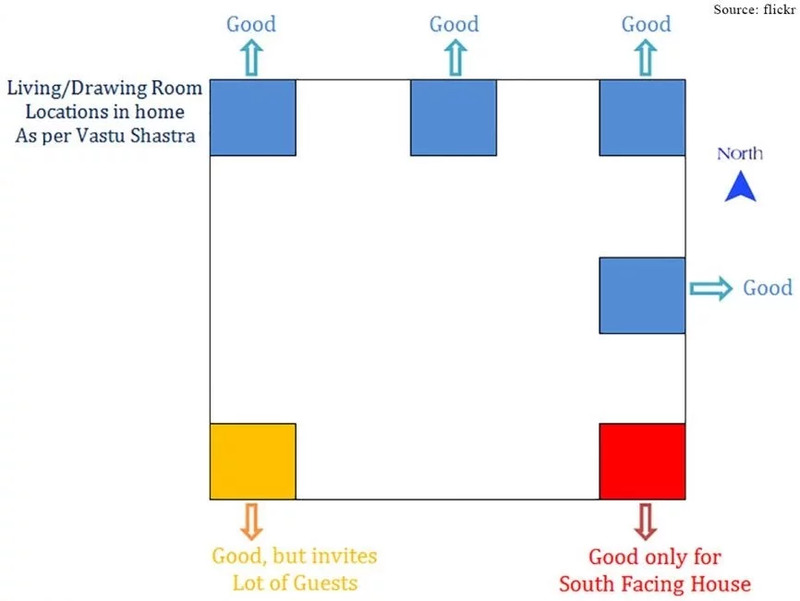 There are several easy Vastu tips that you can learn more about. Here’s looking at the top 10 tips to keep in mind. For entrance doors in the north wall, they should be in the north-east zone. For doors in the south wall, south-east is the most auspicious direction although another door should be there in the north direction. North-east is the way to go when you’re locating your entrance in the east wall. For west wall, the north-west is the most auspicious zone for entrances. The main entrance should be the biggest door in the house and a two-shuttered main door opening inside is highly positive. High-quality wood is recommended for the main entrance and it should be noise free while closing/opening. Entrance door should be brightly lit with a nice name plate for attracting happiness and prosperity. A threshold at the main door helps you combat loss of wealth. Ideally, the main door should be higher than ground level with odd number of steps. Exit doors should be smaller than entrance doors and the entrance should be at least a few feet away from the corner. Total number of doors and windows in a home should be even and not end with 0. Main door should not directly face another home’s main door. Underground tank/septic tank should not be under the main door. The living room is one of the areas where some basic Vastu for home is required to be implemented. This is where most activity takes place and hence you should always keep the living room free of clutter. The living room should be facing north, east or north-east or even north-west. Electronics or appliances should be in the south-east. Heavy furniture should be towards the west or south-west. The mirror should be present on the north wall if it is present in the living room. South-west is where the bedroom should ideally be positioned for more prosperity and better health. Bedrooms should be avoided in the south-east or north-east which may lead to health problems and fights amongst couples. Keep the bed in the southwest corner of the bedroom with the head facing west. Do not put a mirror or television in front of the bed and your reflection should not be viewed in a mirror when in the bed since it leads to domestic disturbances. Always have earthy/neutral shades for your bedroom in order to harness positive energy. Do not paint the walls black. Do not have paintings showing water or fountains or temples in the bedroom. The kitchen is also a very important area of the household. You should make sure that the kitchen is clutter free. You should always position the kitchen in the south east or south corner since this direction is what governs fire. The gas stove and sink should be separately placed since fire and water are opposing elements. You should make sure that toilets and bathrooms are not attached and even if they are, they should be positioned in the north east direction without touching the kitchen walls. 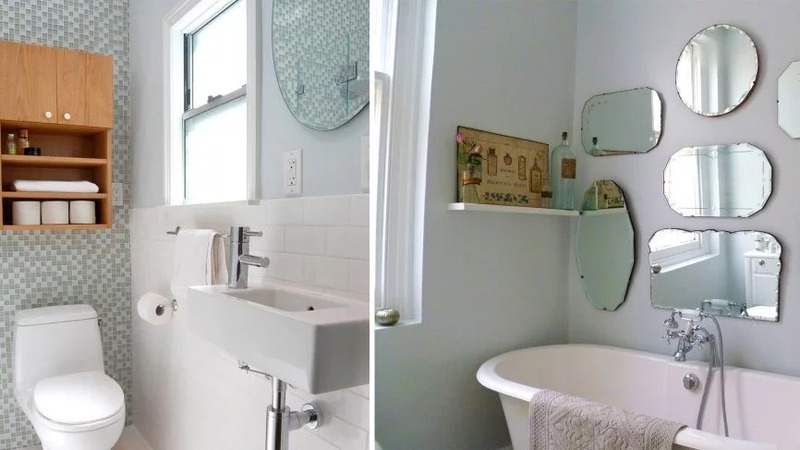 Mirrors should be placed above storage. Bathrooms should be higher than ground level for preventing any leakage of water. Keep the water supply and geyser in separate directions. Always have lighter colours like white for the bathroom. 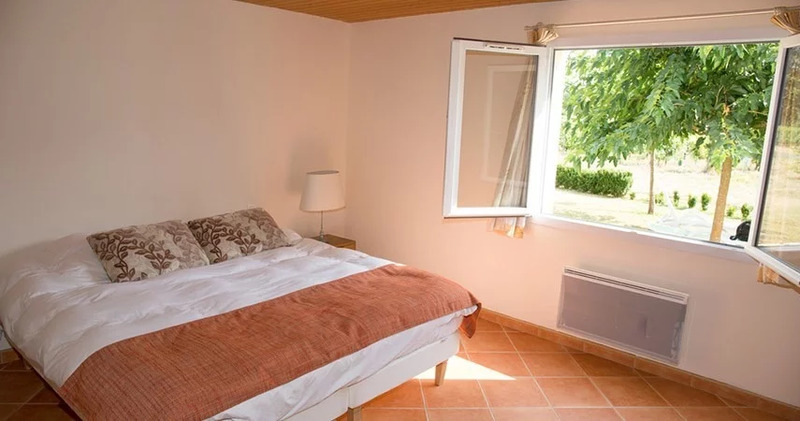 This is a place which you can use for entertaining, relaxation, gardening and so on. The balcony should be in the north or north east and you can put small plants and flowers here in the north east direction. Use square or geometric seating in the balcony if you have ample shades and choose earthy colours like beige, green, yellow and so on for this space. Entrance should be on the 4th part/step of the south side. Fill up all holes/depression in the south and it should be higher than all directions except for the southwest direction where you should keep heavy furniture. Sit with your back to the south in the house and keep your face towards the north. Wall of southern side should be heavier and thicker with lower number of openings by way of windows, ventilation or doors. Build a trellis/fence/boundary wall in this direction. In case open area in the south is more than or equal to the building height, make sure that you plant taller trees or a hedge. Red should be used in the area outside your home and install a red coloured photo or painting of Lord Hanuman or the hero you like on the southern wall. 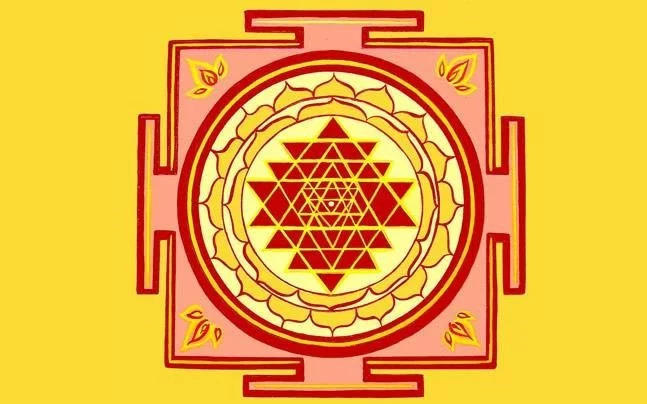 Mangala Yantra should be installed in the south direction with Shukla Paksh procedure followed. Avoid entrances in the 7th, 8th and 9th portions of the western side. Do not buy flats/plots with South-west or South extensions. Never have a bore well/water sump to the southwest. Kitchens should never be in the southwest. Plots should never be higher in the north than the south. Entrances should be in the 3rd, 4th, 5th or 6th portions of the west. Walls in west and south should be thicker and higher as compared to north and east. The kitchen should be in the north-west or south-east. Living and pooja rooms in the north-east will be auspicious. 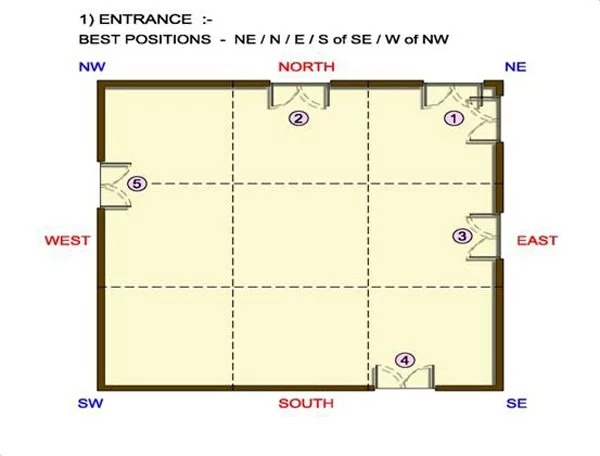 The room of the child can be placed in the north-west, west or south. The guest bedroom should be in the north-west. Plots sloping from south to north will be good. Toilets should not be placed in the north-east and the north-east corner should not have a bedroom. There should be no septic tank in the north-east corner. The staircase should not be in the north-east and the kitchen should also avoid the north-east corner. The plot should not slope from north to south. There should not be big sized trees in the east and north of the home. No dustbins should be there in the north-east and north. Main door should be in the 5th portion or pada of the east wall. Walls in east and north should be thinner and shorter as compared to the west and south. Pooja room can be kept in the north-east and the same applies for the living room. A guest bedroom can be positioned in the north-west. Plots sloping from south to north are good in this case. The master bedroom should be placed in the south-west. No toilets in the north-east. Bedroom should not be in the north-east corner. You should not have any septic tank in the north-east corner. There should not be any staircase in the north side. The kitchen should not be in the north-east. Plots sloping from north to south should be avoided. There should be no dustbins towards the north-east and north. The main door can be in the 5th part of the north wall for more prosperity and wealth. The east and north walls should be thinner and shorter than the west and south walls. The pooja room can be in the north-east and the north-east corner can have the living room. The guest bedroom can be in the north-west. The plot should slope from south to north. The master bedroom should be in the south-west.